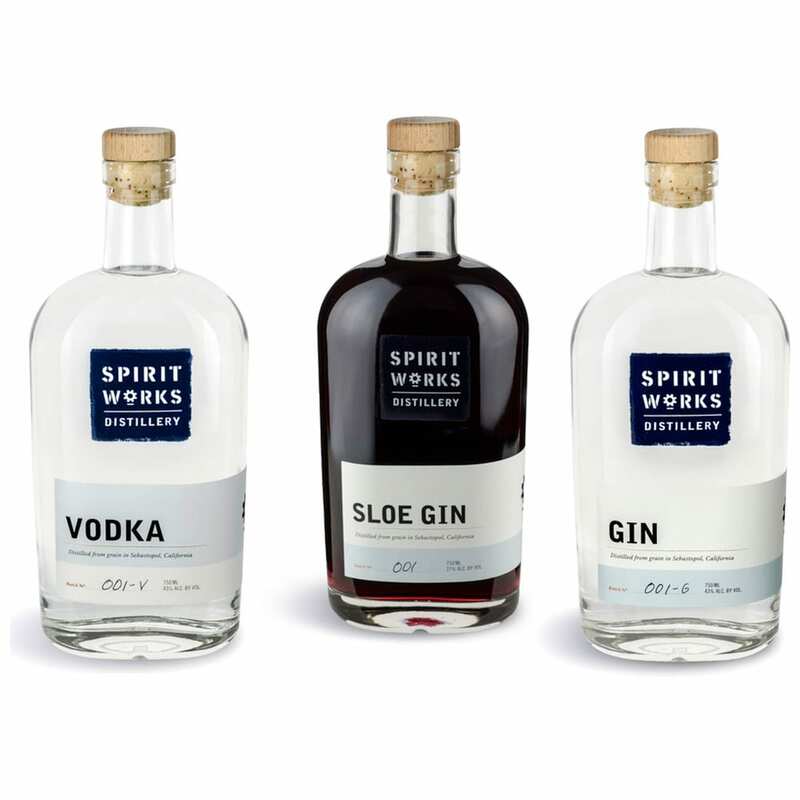 For Spirit Bottle Labels, you want someone who can make them well – that’s us with over 20 years experience! A family run business driven by quality and value, we are big enough to deliver and small enough to care. If you have any uncertainty, it is best to talk to us and let us guide you to use the most appropriate material for your Spirit Bottle Labels based on how they will be used. We have a wealth of experience and can help you make sure you get exactly what you are looking for at the right proce. If you would like to discuss your needs for a quick response, call us on 01332 864895 and take advantage of our knowledge. We can make labels to virtually any shape or size. We already have hundreds of cutters and our digital equipment is completely versatile. We can print your labels on a range of plasticised or paper-based materials in a range of base colours and finishes. The more Bottle Labels you order will reduce the unit price and we recommend you do this to minimise costs. For the quickest response, call us directly on 01332 864895 or fill in the form below and we will call you back. We are dedicated to making Spirit Bottle Labels to the highest possible standards with quality materials. We have digital and flexographic label printing presses to make your labels in “spot” or full “CMYK” colour. Shorter runs lend themselves to digital printing but longer runs (over 20,000 labels for example) are cheaper when made flexographically. Our Jetrion 4900 digital press uses ultraviolet inkjet technology to print full colour Spirit Bottle Labels without the need for printing plates or cutters. Labels made digitally can be altered between print runs without any cost burdens associated with traditional printing methods. Our Jetrion 4900 digital press has a laser die cutting station and uses high power lasers to cut the label shape from our feedstock material. This means your labels are cut to shape with a laser, not a metal die on a cylinder. Cutting labels this way means no tooling costs and you can have any shape we can draw in the computer! For high volume work, flexographic printing is the most cost-effective method, despite initial tooling costs. For simpler work, we would recommend using our Rotopress 6 colour water based printing press. We can make plates for this press in house at very low cost. For photo-like reproduction, our brand new Etirama 350 is the press for the job, with 100m+ per minute print speeds. We can complete metallic foiling and a number of other specialised finishes with this press. If you would like to get a detailed quote by return, fill in the form for Spirit Bottle Labels by clicking here. 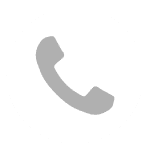 If you prefer to talk now, call us on 01332 864895. If you want us to call you, fill in the form below and we will contact you by return.